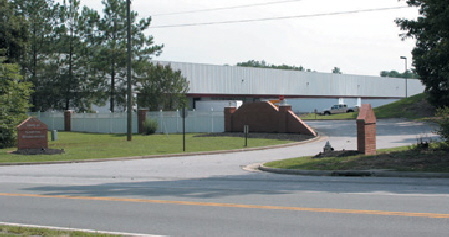 Located in Richmond, VA near a major interstate crossroads and the Port of Richmond, Capital Warehouse offers a gateway to the Mid-Atlantic States. Our central location offers both convenience and location for industries looking for a committed warehousing partner. We provide first rate facilities and our workforce is second to none. For over 30 years, Capital Warehouse has provided public warehousing and value added services to leading industrial customers in the Richmond area. Capital Warehouse earned the trust and business of our client partners by providing competitively priced, client centric service at the right time to meet the needs of our partners. Clients pay only for what they use based on demand and applied value added services instead of spending bottom line dollars on blocks of empty rented space.